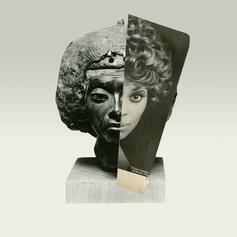 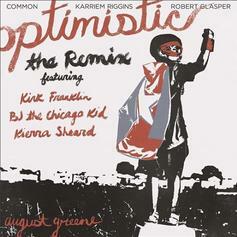 The remix takes listeners to church. 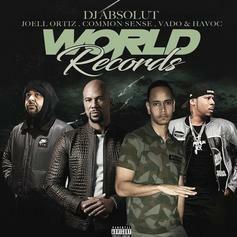 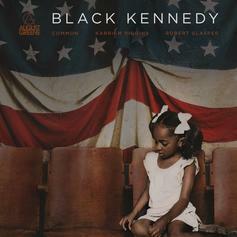 Common's Group "August Greene" Drops Poetic "Black Kennedy"
Common's August Greene drops off poetic reflections on "Black Kennedy." 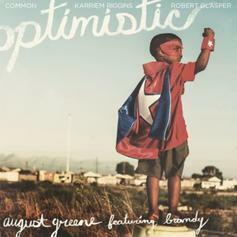 Common, Karriem Riggins & Robert Glasper form August Greene. 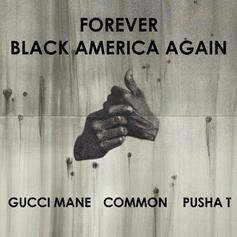 Common welcomes Gucci Mane, Pusha T, and BJ The Chicago Kid to guest on the remix of "Black America Again." 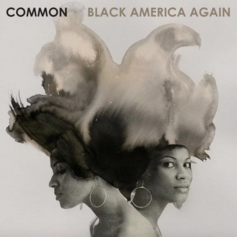 Common shares his new track from "Black America Again" called "Pyramids." 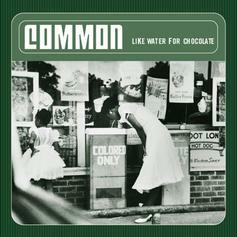 Listen to Common's sensuous "Red Wine." 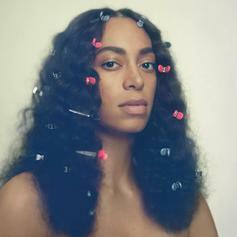 Common adds an emotional verse to Solange's "A Seat At The Table" highlight. 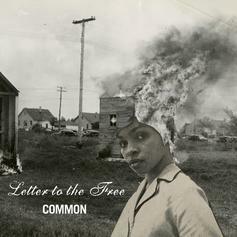 Listen to Common's newest leak "Letter To The Free." 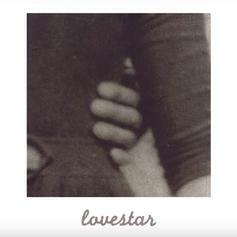 Listen to Common's new single "Lovestar" featuring PJ & Marsha Ambrosius. 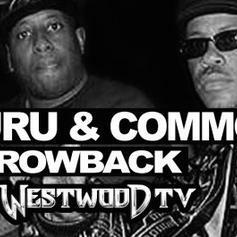 Listen to Common and Guru of Gang Starr freestyle over Dr. Dre's "The Next Episode" for nearly 10 minutes. 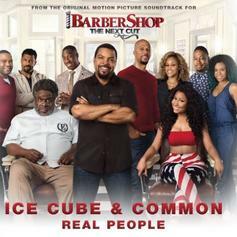 Ice Cube and Common hop on a track together, putting the nail in the coffin for their old beef. 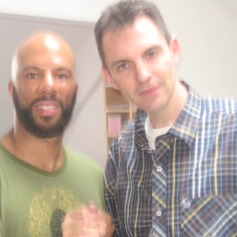 Tim Westwood shares an unreleased Common freestyle from 2003. 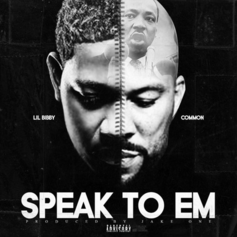 Listen to Lil Bibby & Common "Speak To Em" on their latest collab presumably off "Free Crack 3." 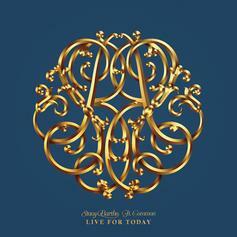 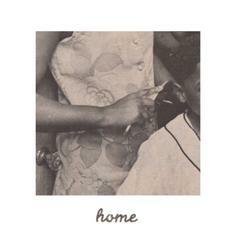 Stacy Barthe and Common team up for "Live For Today." 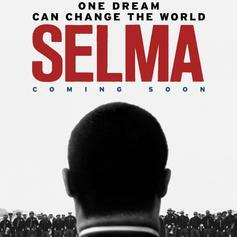 John Legend and Common share "Glory" from the "Selma" soundtrack.